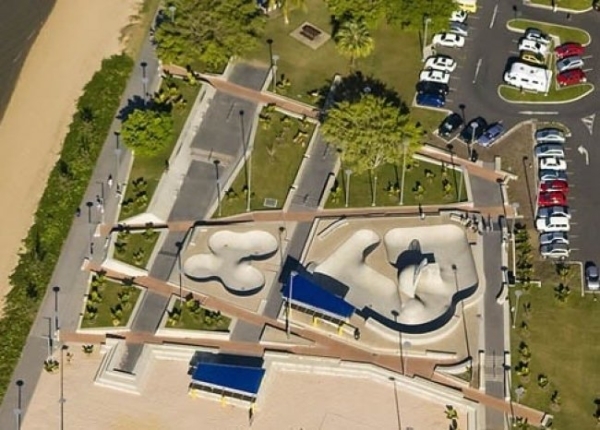 Are you the owner of Cairns Skate Plaza? 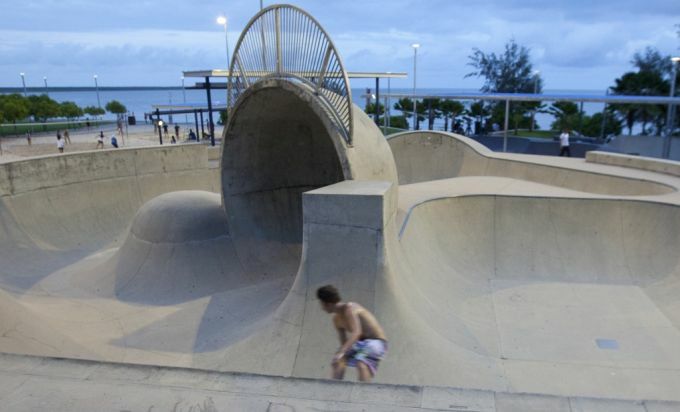 Cairns Skate Plaza is a 2000 square metres concrete facility located on the North end of Cairns Esplanade. The Skate Plaza is open from 8.30am to 9.30pm every day, including public holidays, and is free for casual use.